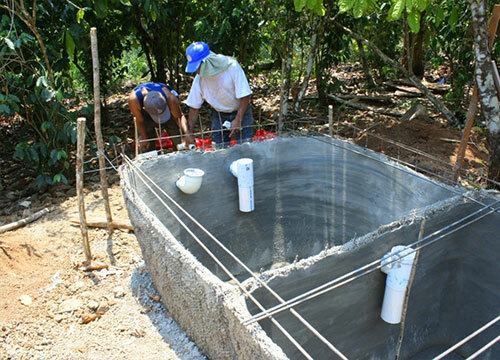 A community in need of clean water or sanitation can submit a project to WEFTA. A WEFTA volunteer specialized in the design and development of water and/or sanitation systems (i.e. : water source development and treatment; water storage and distribution; wastewater collection, treatment and disposal; etc. ), or team of volunteers visits the community, meets with leaders, and assesses the need, and then develops options for addressing them together with local leadership. Donor funding is coordinated to match the corresponding needs of the community, and to complement the funding available locally, also considering in-kind contributions on the part of the community members such as local construction materials and all the non-skilled labor needed to construct the proposed improvements. WEFTA volunteers and/or local Circuit Riders return to the field to provide technical assistance and oversight during construction, as well as instructions on best practices for long term operation and maintenance of the systems. 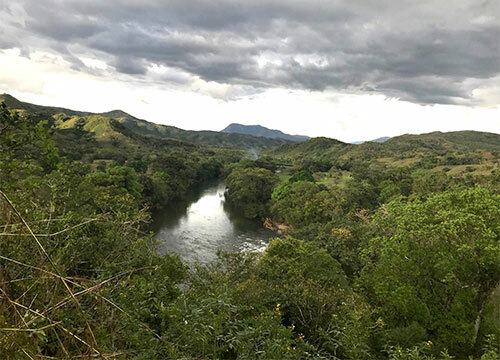 Follow-up visits by volunteers to completed or ongoing projects continue for several years to ensure the systems constructed remain viable and sustainable from a technical, environmental, social, managerial, and financial point of view. Learn more about Where We Work and our Projects That Need Funding.